Our dear friend Melissa Campbell (Austin, TX) shares her story of overcoming fear to share Jesus with others. Does fear keep you from sharing the gospel with those on the mission field of your life? Check this video out and feel free to share with others. e3 Partners recently released a series of short T4T training videos for the 50-5-50 Network. Topics include oikos, house of peace, sharing the gospel, overcoming fear, story of hope, baptism, and other helpful topics. 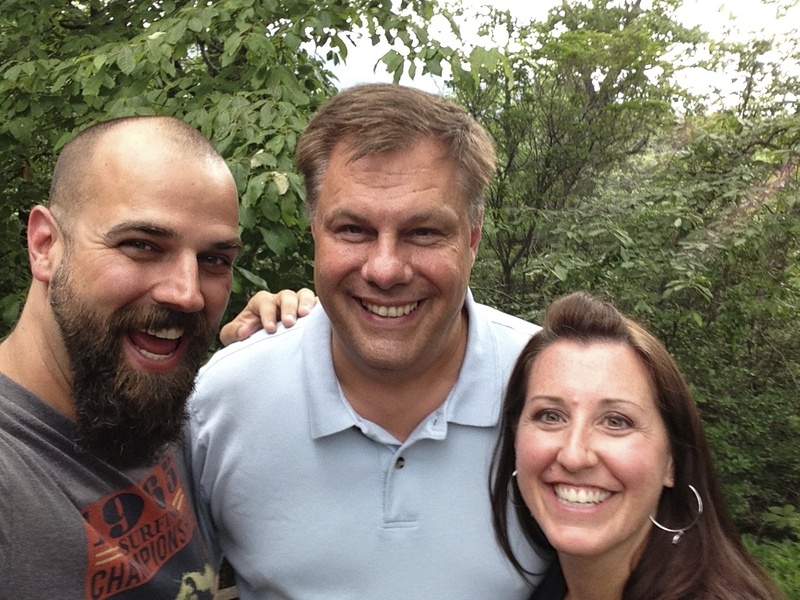 Fred & Melissa Campbell are catalyzing a movement of rapidly multiplying disciples in Austin, TX. They are seeing God take the city for His glory! !